The Lightning has been hugely anticipated by many over the last year. It is our absolute pleasure to announce that Lightning is now ready for despatch this week. 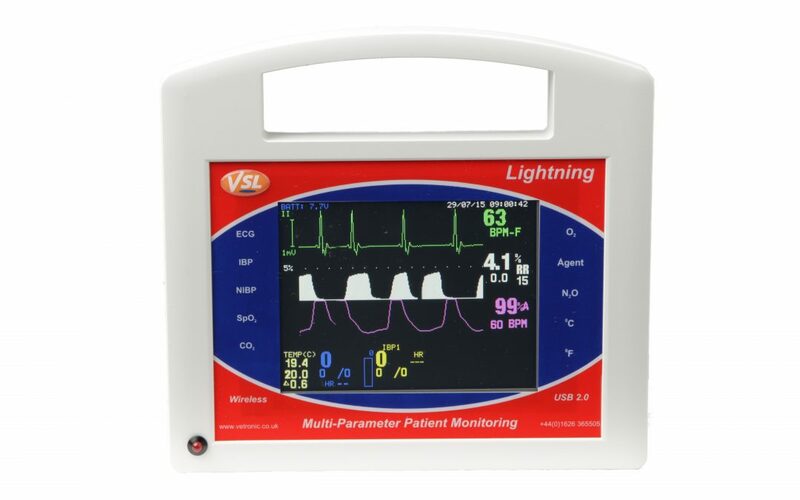 Lightning can be equipped with ECG, SpO2, CO2, Agent, Temperature, Oscillometric BP and Invasive BP. We are ready to take more orders of the Lightning, and are happy to help you with any questions you may have.